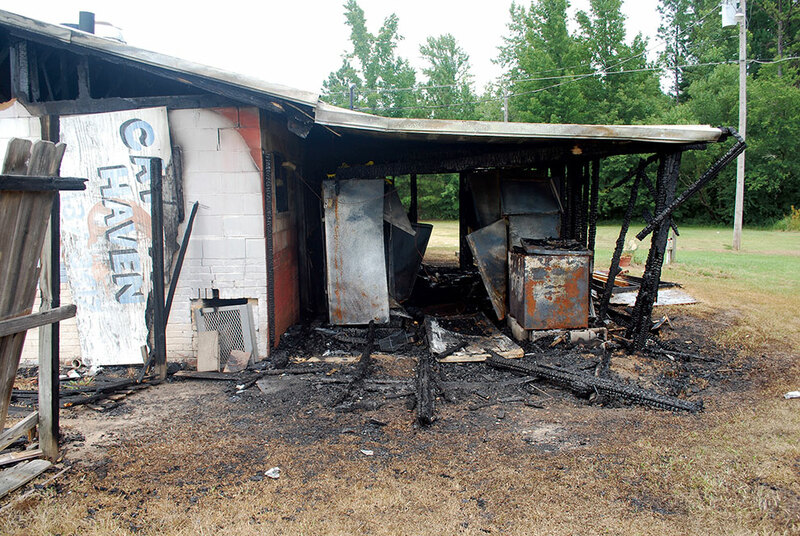 WINFIELD - Catfish Haven, which has served local residents for 23 years, suffered significant damage from a fire on Sunday, July 29. Firefighters believe the firewas caused by electrical issues. Local owner Linda Postell reported that the restaurant did not have insurance at the time of the incident.